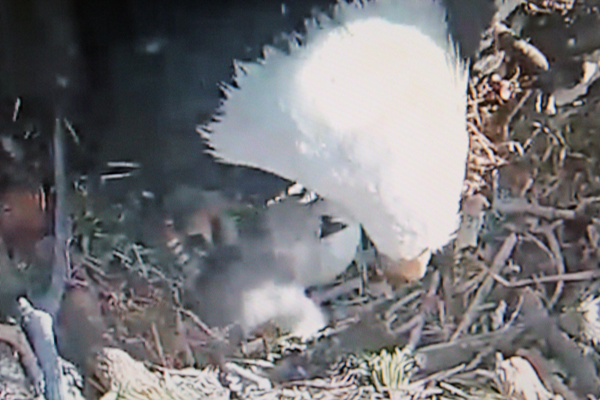 Big Bear, CA – The second chick hatched at approximately 12:20 p.m. Monday. Credit of images/videos goes to Friends of Big Bear Valley. 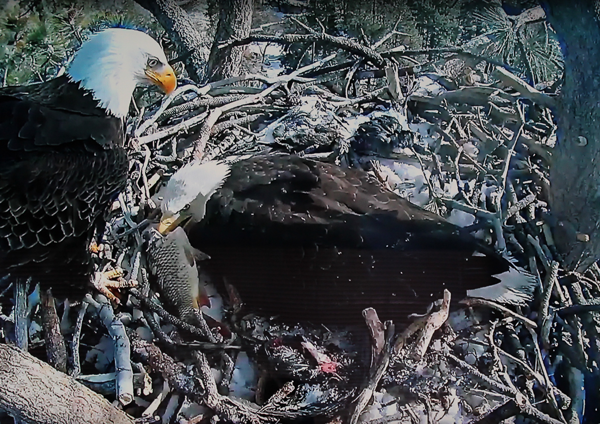 Big Bear, CA – With all eyes glued to a live streaming “nest cam,” viewers from all over the country watched as a bald eagle chick worked its way out of the egg at approximately 9:57 a.m. on the morning of Feb. 11, at a nest in Big Bear. 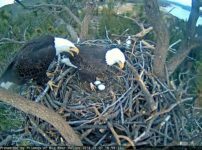 Two eggs were laid in early Jan. in the nest of a pair of eagles. 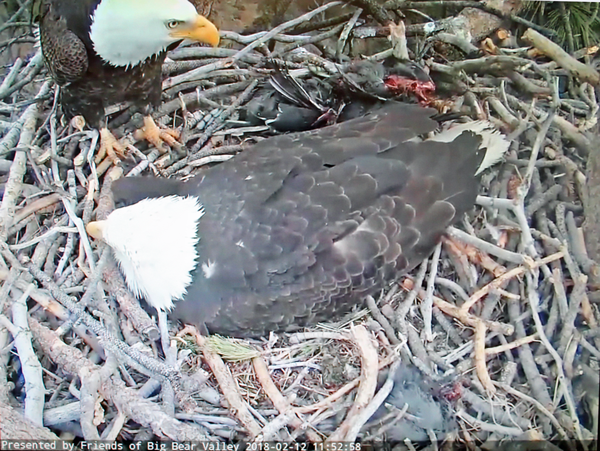 The pair took turns on the nest during the 35 day incubation period, including through a snow storm. The second egg was laid three days later than the first and has begun to hatch. 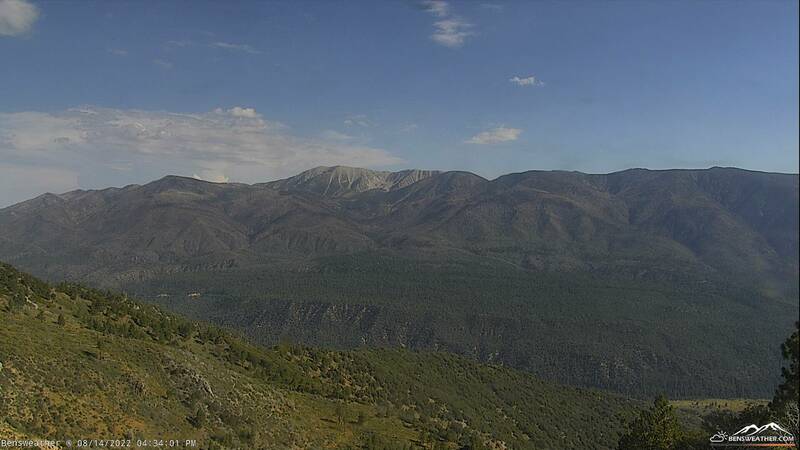 In November 2016, the nonprofit Friends of Big Bear Valley, with the support of San Bernardino National Forest, installed a live-stream camera near the nest. 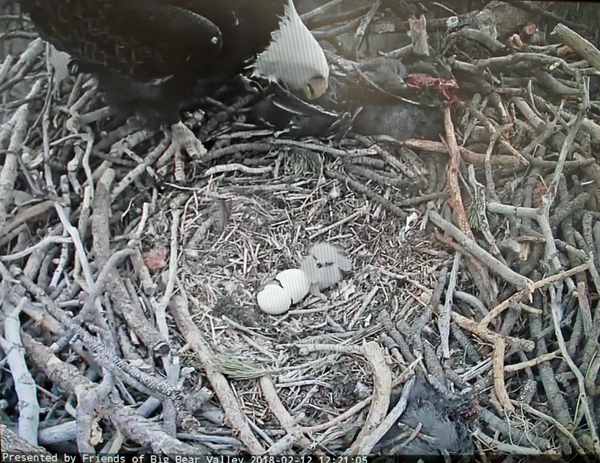 The camera allows viewers to watch the nest action up close and personal without causing any disturbance that might result in the eagles abandoning the chicks. 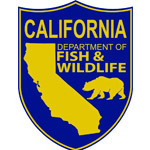 The public is invited to help Forest Service and California State Park biologists at the remaining winter bald eagle count on Saturday, March 10. The counts are held at six Inland Empire lakes, including Big Bear Lake. More information can be found here. For more information about bald eagles and viewing opportunities, call or visit the Big Bear Discovery Center. 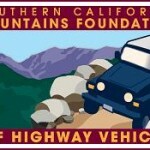 Credit of images/videos goes to Friends of Big Bear Valley.